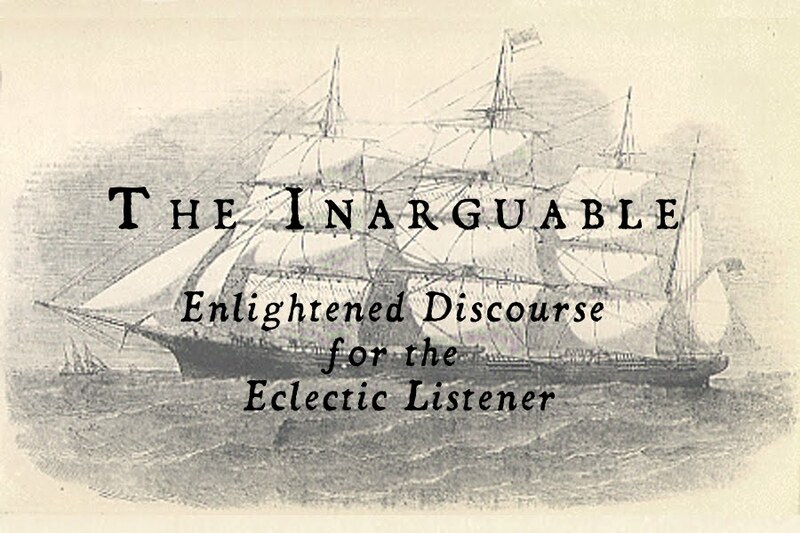 So one of the best modern art-metal bands in existence gives us a 37-minute, four-movement setting of Samuel Beckett. Goddamned glorious, right? Well, yes. 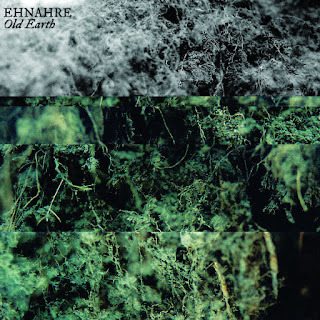 Old Earth covers a lot of ground, even by Ehnahre standards; a long, soft concrète buildup into sparse hints of modernized black metal into waves of atonal black-doomness hating and collapsing and hating again. And it's a perfect hate; it's not unlike seeing yourself as a limp body, slamming and breaking into bodies of soot-stained concrete on an endless fall. Yes. Really. And that's just the first track. The second part shows off Ryan McGuire writing and performing in a solo contrabass format (yes, precious arco) before the perfectly-balanced appearanced of John Carchia's soft, atonally-regretful guitar. I couldn't ask for a much better conjunction of the two; and they both come across as voices, not as rote communication. Then Greg Kelley comes in. If you've never heard Greg Kelley play trumpet, it's because I'm a terrible person and haven't forced you to listen. Greg Kelley is my favorite trumpet player, speaking as someone who abandoned the instrument years ago in despair. Then, of course, Graham and Donoso join the fray and create some of the most beautifully grey-black-shining group improvisation I've yet heard. Then, III. Five compressed minutes of horrifically aimed, hive-minded chaos. This is where to start in the indoctrination of the neophyte; this is the ten-horned thing and the essence of the end. Then ends the bone-breaking rhythmic and harmonic interplay, momentarily; IV is a hymn, the hymn of the broken-minded, the dispairing, the ended hearts. I'll take another cup of that black illness. Labels: 2012, Doom Metal, Ehnahre, Review, V.